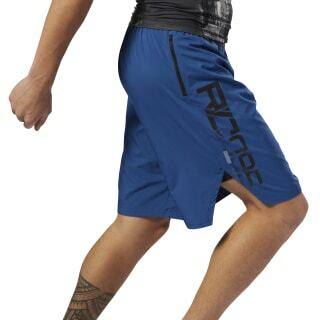 Sweat through several rounds of your favorite boxing workout with these men's combat shorts. Mobility features aid footwork and stretching. 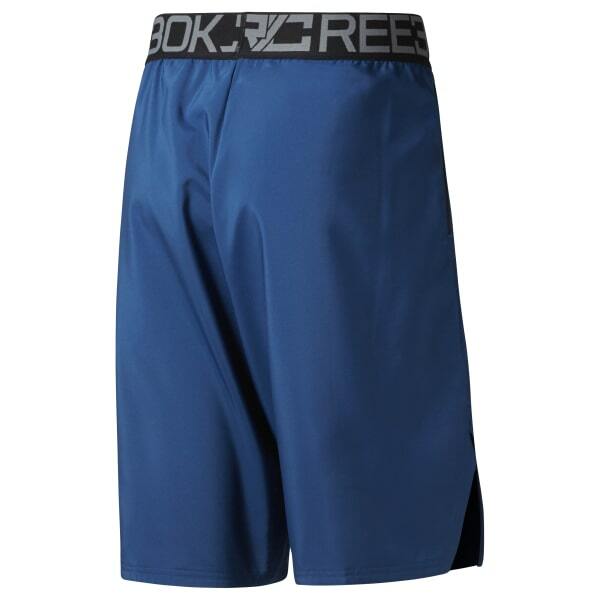 Plus, these shorts are made with Speedwick technology.